Buddhists of the world tell us not to harm, my own religion teaches not to murder premeditatively. What happens when an enemy faces us who will not spare us , speak with us, or do anything proactive in the interest of peace. What is the response when a young monk makes a contact to warn of a serious threat that is confronting his community and there is only silence? 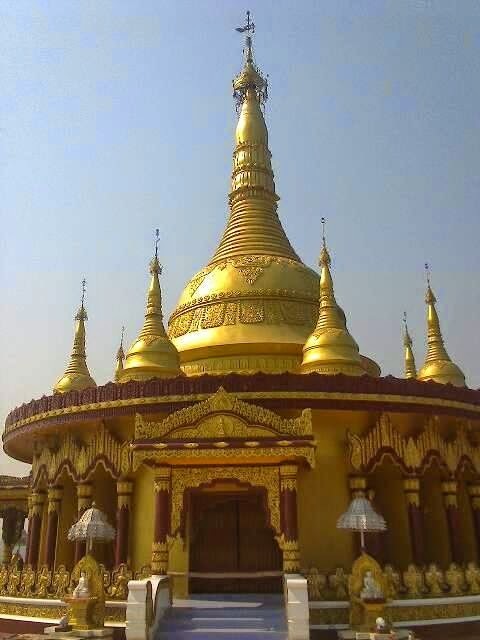 No words can describe the emotions experienced by a community in danger from repeated assaults in the form of destruction of Holy Shrines and Deities to the actual murder of peaceful monks engaged in prayer. People will say this happens everywhere, all over the world. The question remains, how can it be further tolerated? What action can people do to protect vulnerable communities faced with a daily threat? 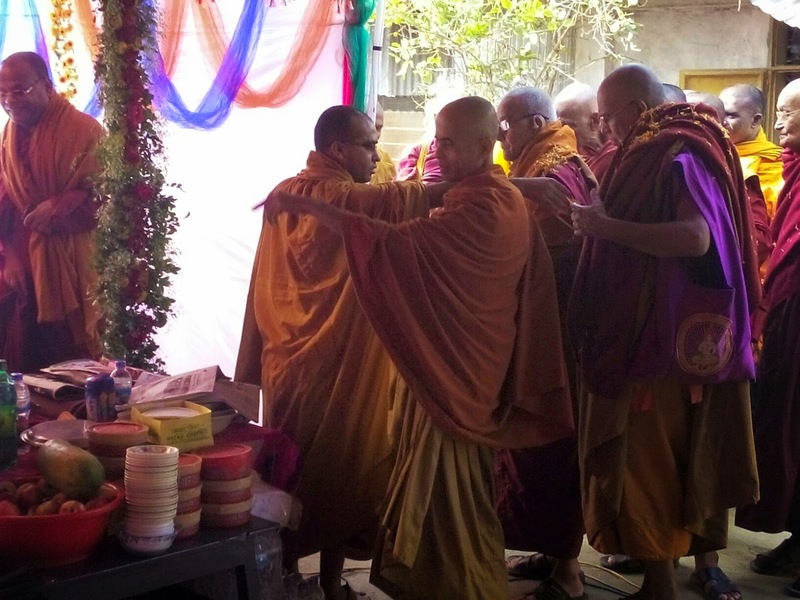 In Bangladesh, Buddhists lived in peace with others. 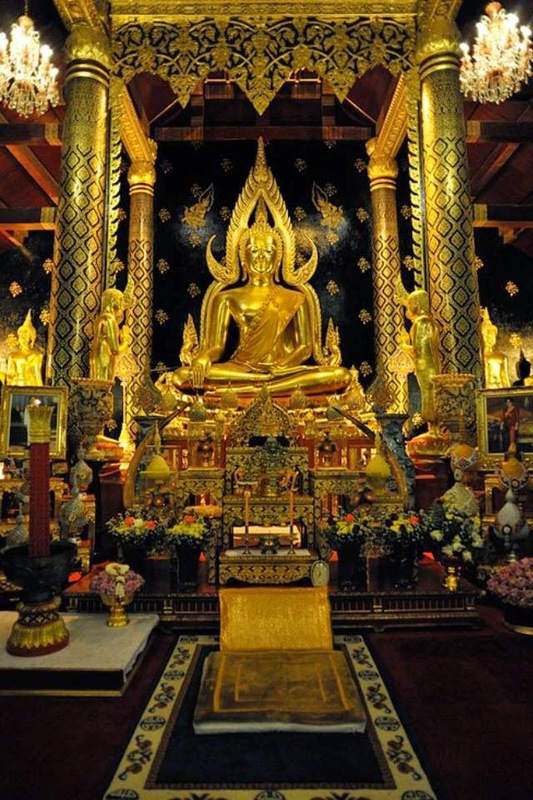 They have made polite requests not to build mosques too close to Buddhist Temples. The Muslims respond that Bangladesh is their country. The reality is that the Muslims came to Bangladesh as interlopers and terrorized any and all people who dared to resist them. The monks that are shown here are currently in grave danger. They remain in contact with those who will share their concern for safety and security, but their lives are under threat each and every day. Contact with anyone outside Bangladesh is an extremely dangerous endeavor for them. They do not hesitate even despite the growing caution to reach out so that their voice can be heard by the International Community. We must carry their message of non violence to the world. We must be the voice that joins many voices to raise concerns over the constant human rights violations that are committed against them by Muslim aggressors. It must be made clear to Muslims that this earth is shared by people of different faiths. Islam does not and will never own the world! There are those who will fight very aggressively to ensure that this dream that Muslims have to rule the entire world under one flag of Islam will never come to pass. The International Community cannot allow it! We as human beings should continue to refuse to dehumanize and destroy all that we know within the peaceful world that was given to all humanity as a gift to nurture and preserve. It will be shared with the international community, human rights organizations and civil liberties alliances all acts which violate the safety and security of these monks in Bangladesh. IUFE demands that they are protected from any harm and their shrines and deities are not disturbed. We will not accept any non compliance to this demand!